Monster has just released a new Headphone line called the NPulse. 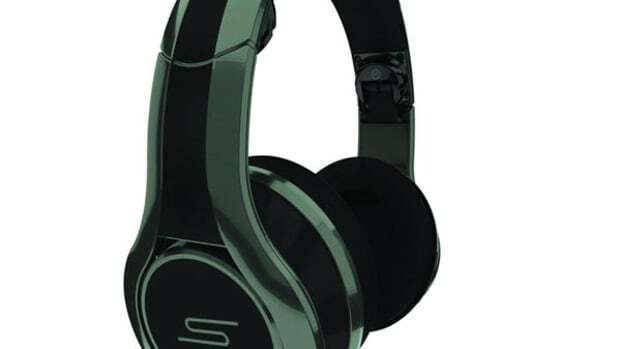 These headphones come in a variety of colors that are sponsored by different artists such as the 24K Gold model which are by Rapper Meek Mill and this NCredible Black model that is sponsored by Nick Cannon. The new Monster NCredible NPulse Over-The-Ear Headphones have large plush earcups, a removable cable, and a swivel design for those one-ear monitoring. Check out our full review video. Monster NCredible NPulse Over-The-Ear Headphones certainly look and feel like a direct competitor to the Beats headphone and SMS headphone lines with their bulky and brightly colored designs. 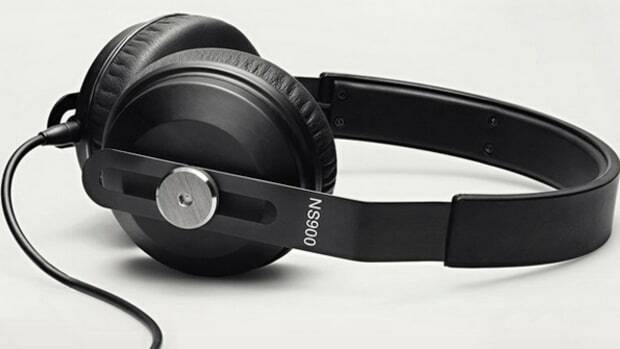 That&apos;s not necessarily a bad thing as we recommended both the Beats Pro and SMS DJ headphones for DJbooth use in our recent reviews, so the NPulse also look to be the made in the same vein. The NPulse headphones remind me much more of the SMS Audio DJ Pro headphones with their almost completely plastic construction, but lightweight and comfortable feel. All of the NPulse headphones are made up of mostly plastic which is one of my first minor gripes with these headphones. If these are going to be used by DJ&apos;s then they will likely suffer the same fate that all other big over-the-ear plastic hinge headphones ultimately succumb to. They will eventually crack where it matters the most. 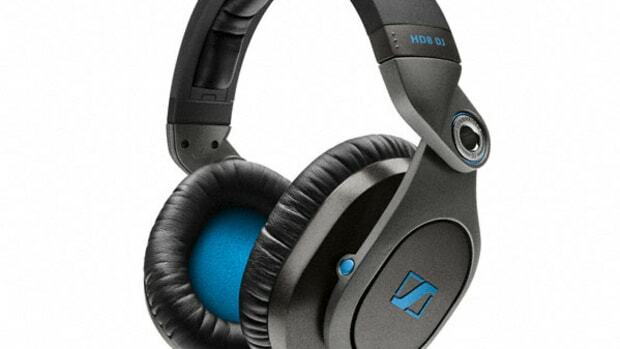 I didn&apos;t personally see any cracking or fractures during my review time, but just like the SMS Audio DJ Pro headphones, these too will eventually break. The NCredible NPulse headphones have a black shiny finish on the outside and a dark gray finish on the inside of the headband and earcups. 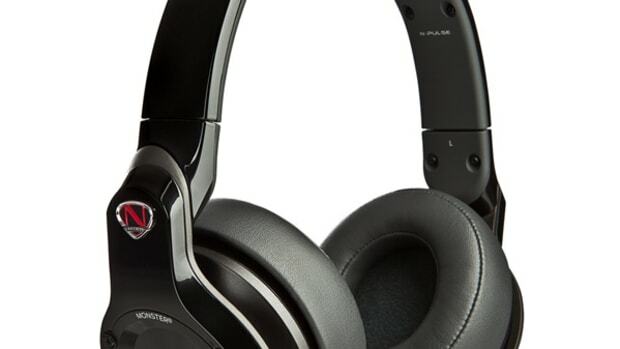 The NPulse headphones do have a bit of metal on the outside of the earcups where the Monster and logos are present. The top headband is very flexible and can twist and bend in many ways while the thick rubber padding underneath fits snug on the top of the head. From the headband, there are plastic extenders to make the height adjustment for larger heads. The Earcups are held in place at a joint that can swivel backwards about 45-degrees for the one-ear monitoring that DJ&apos;s often utilize in the DJbooth. The leather material used for the earcups is really soft and plush which adds to the high comfort level of the NPulse headphones and also helps the isolation and leakage as well. The earcups are also nice and large which fit very, very comfortably over my rather larger ears. 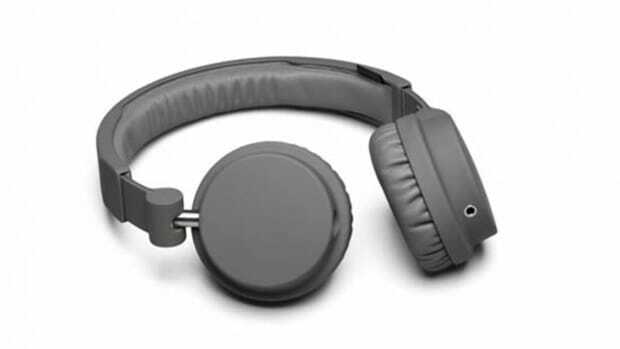 The NPulse headphones come bundled with only one removable thin cable with an in-line microphone which is clearly aimed at the consumer rather than the Professional user. There is also a lack of the quarter-inch adapter to use them with professional gear. The NPulse headphones come with a drawstring thin bag and a cleaning cloth to get rid of the fingerprints. 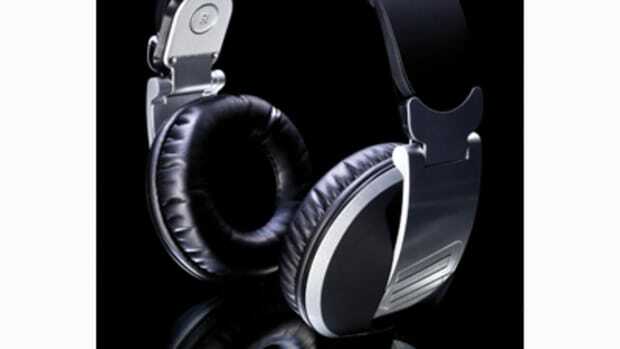 Please go to the Monster Headphones Website for more detailed information on the specs of these headphones. 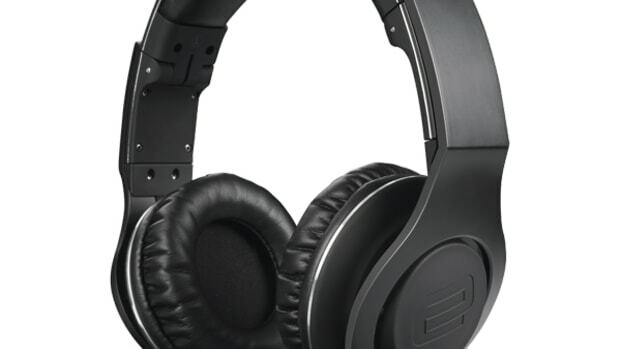 In Conclusion, the Monster NCredilbe NPulse headphones have a nice lightweight and comfortable over the ear design with soft and plush oversized earcups that hug the ears nicely. The NPulse headphones also have good sound quality with nice elevated mids and a good level of bass without overpowering the other sound ranges. Both of the NPulse earcups can swivel backwards about 45-degrees for one ear monitoring in the DJbooth. On the downside, the NPulse headphones are made up of mostly plastic in the hinges which will translate to breaks and cracks somewhere down the line. 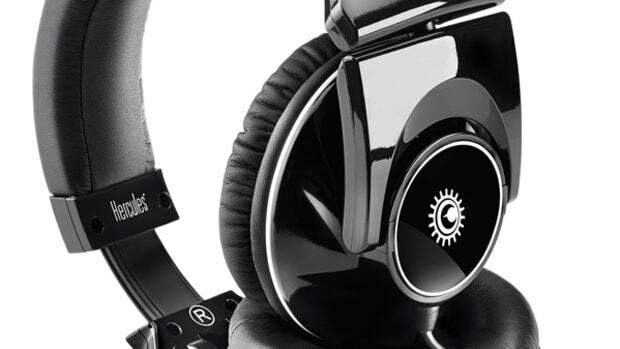 The NPulse headphones also lack the quarter-inch adapter and Long professional audio cable that DJ&apos;s and other sound professionals use in these environments. 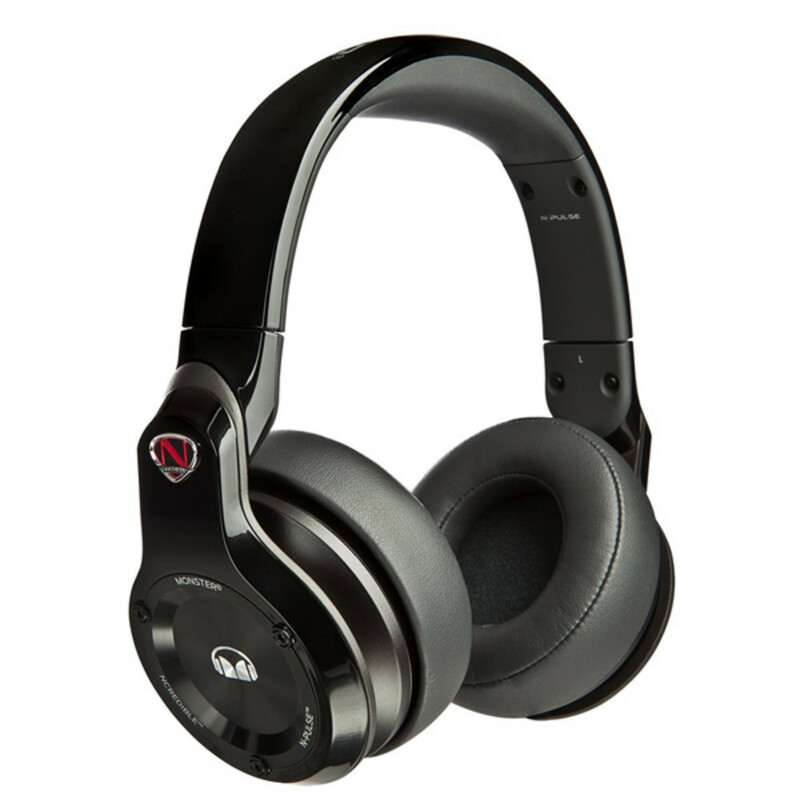 Overall the NPulse headphones would perform well in the DJbooth or in the Studio and they would be very comfortable in the process.